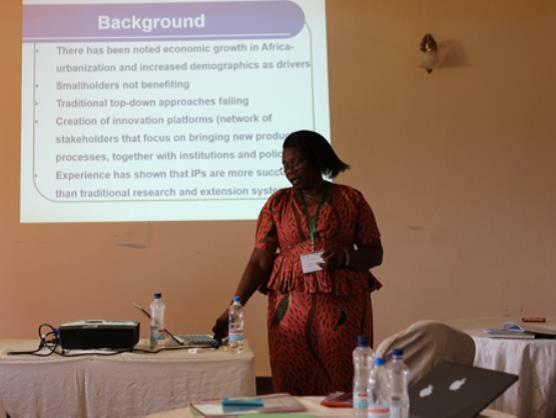 In early December 2016, 43 participants and trainers came together in Solwezi, Zambia, for the third ‘African Landcare Masterclass’. 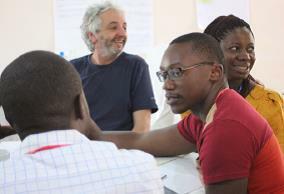 Landcare practitioners and trainers attended from South Africa, Namibia, Kenya, Malawi and Australia. Participants were drawn from local farmer groups and also included extension and development staff from within the district. 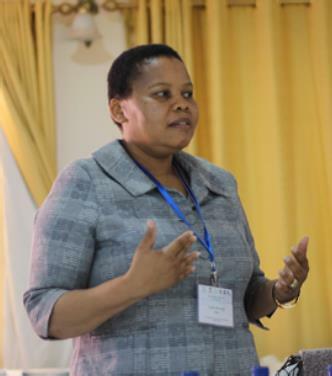 Lydia Bosoga, co-chairperson of the African Landcare Network (ALN), gave an introductory brief on the African Landcare Network, its objectives and its importance in supporting land restoration and environmental sustainability. Lydia highlighted the need for community-led programs. “I have seen lots of programs that have fallen down because it was just a funded project and the people had not said that they wanted it. Landcare is community led so should always address people’s need”, she said. The class covered many topics including facilitation and coordination, monitoring and evaluation, marketing, networking and value chains. A field trip allowed participants to reflect on the criteria that could be used to design and evaluate grassroots programs and activities. 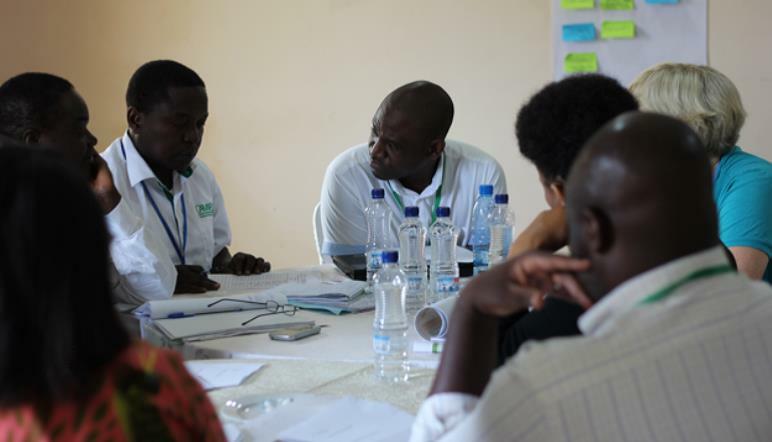 The training aimed to provide a platform for sharing among local, regional and international Landcare practitioners and enhance local capacities to support grassroots groups. 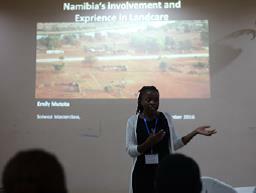 Another significant objective of the class was to further a large-scale land restoration initiative for Southern Africa, which will use grassroots approaches and be led by Landcare practitioners. 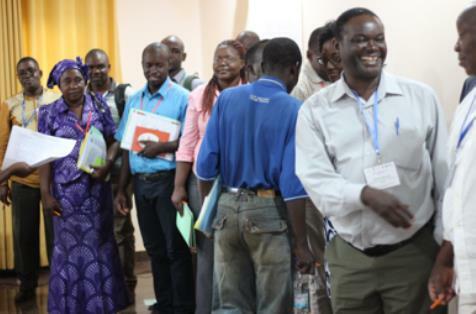 By the close of the training all participants voluntarily stood up and pledged personal actions to enhance Landcare and natural resource management in the area. 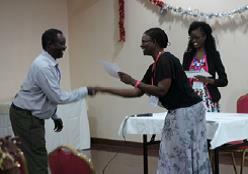 The formation of a district and provincial Landcare Network was also supported. 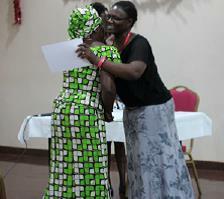 It is hoped that this class will act as a seed to inspire further grassroots work and capacity building in the area. 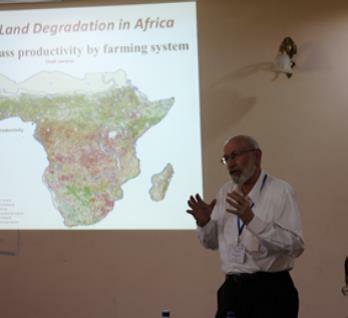 The training was organised by the World Agroforestry Centre (ICRAF) in collaboration with Australian Landcare International and the ALN. 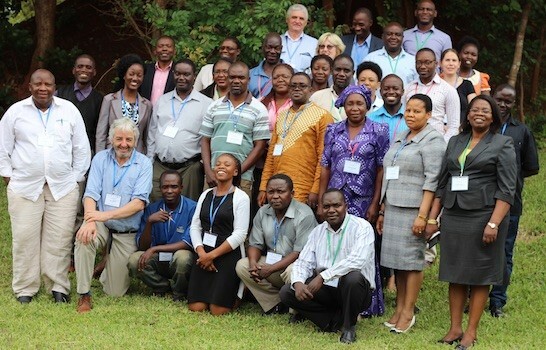 The class was made possible through financial support from the Australian Centre for International Agricultural Research (ACIAR) through the project: ‘Developing value chain innovation platforms to improve food security in East and Southern Africa (VIP4FS)’, and the Crawford Fund, which provided funds for regional and Australian trainers to attend. 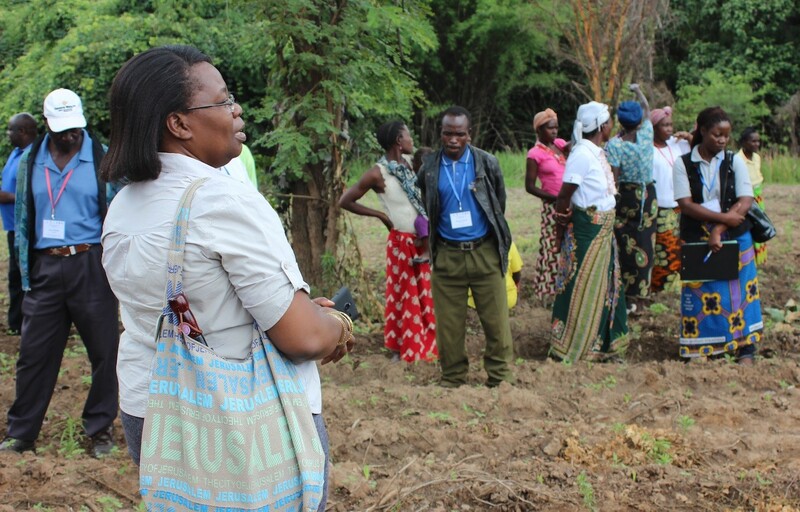 For more information about Landcare classes in Africa, please contact Mieke Bourne of ICRAF/African Landcare Network, Kenya.